Thickness of waist = 175 < 200 mm 4.4.2.3 (1) No further check is necessary. 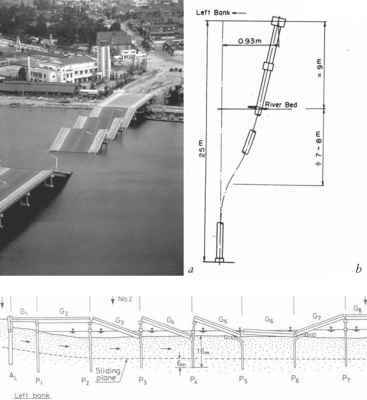 The reinforcement details are shown in Figure 2.17. How to design staircase based on eurocode 2? 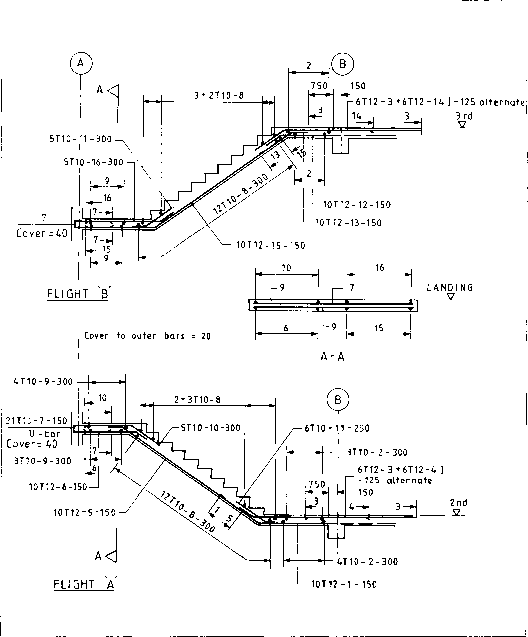 How to design a concrete stair eurocode 2? Why used hanger bar used in waste slab in staircase? How to show reinforcement in cantilever staircase? How to calculate reinforcement for stair case?